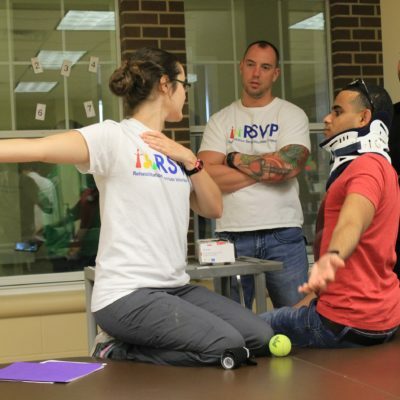 Rehabilitation Services Volunteer Project is an all-volunteer, nonprofit organization that provides physical rehabilitation services and equipment to uninsured individuals with disabilities. 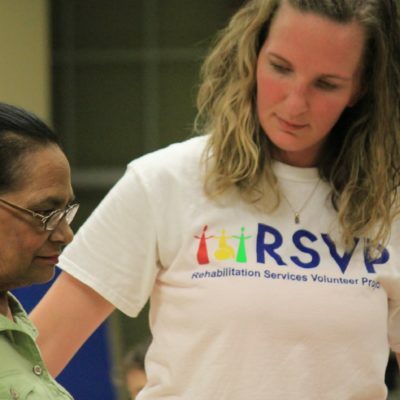 RSVP is made up of two distinct divisions, both of which have a strong passion for improving the lives of individuals in The Greater Houston area who are uninsured and underfunded. We welcome new volunteers and have a range of opportunities available for those who wish to join us. 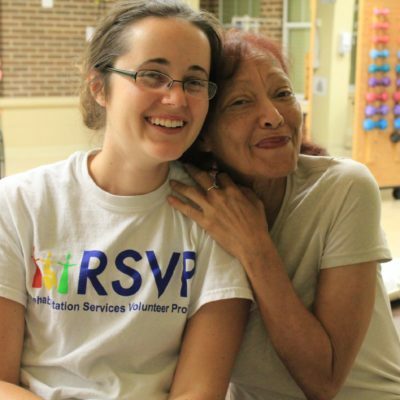 All work, whether clinical or administrative, is performed by volunteers.